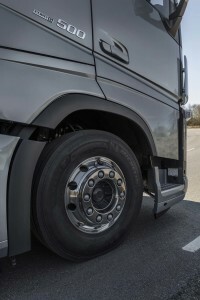 After 23 years Volvo has finaly got rid of the unit injectors for the D13 engine. 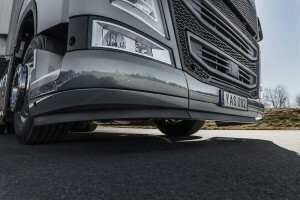 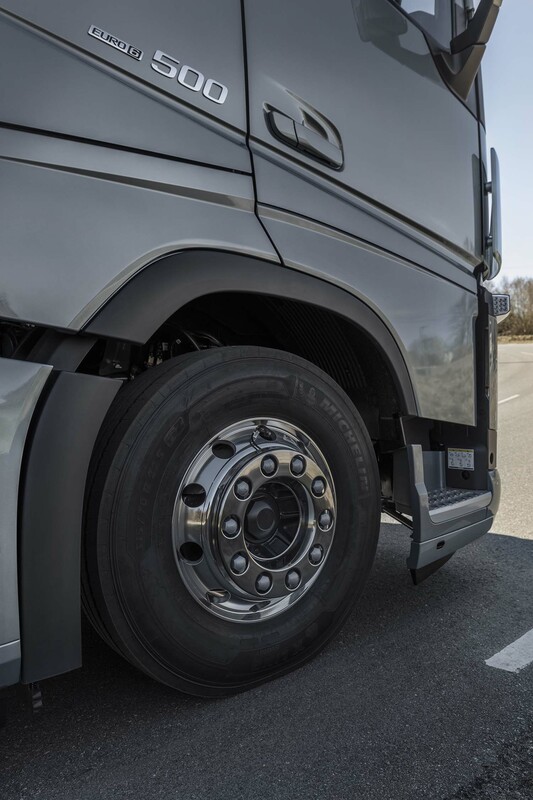 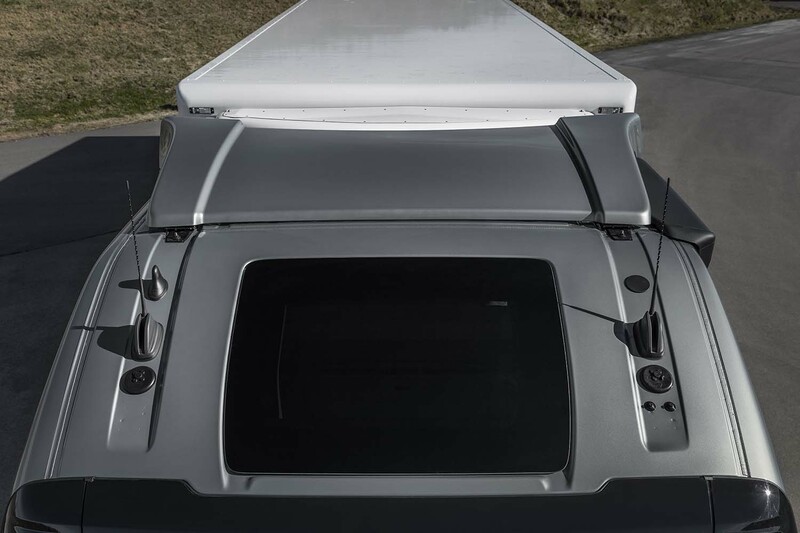 Along with a whole package of novilties on aerodynamics, improved drivelines and the new i-Shift Crawler Volvo has now anounched the introduction of the next D13 engine series. 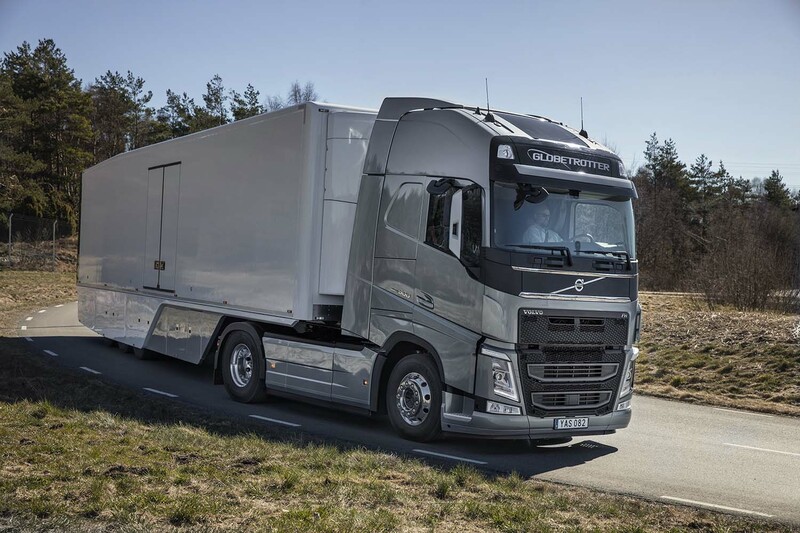 Earlyer the D11 and D16 were adapted to Common Rail technologie, but now also the most important Volvo engine gets this system. 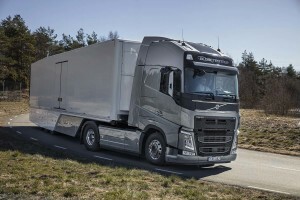 For Volvo it is the step to Euro-6 C and that comes along with an extra fuel saving up to 5%. 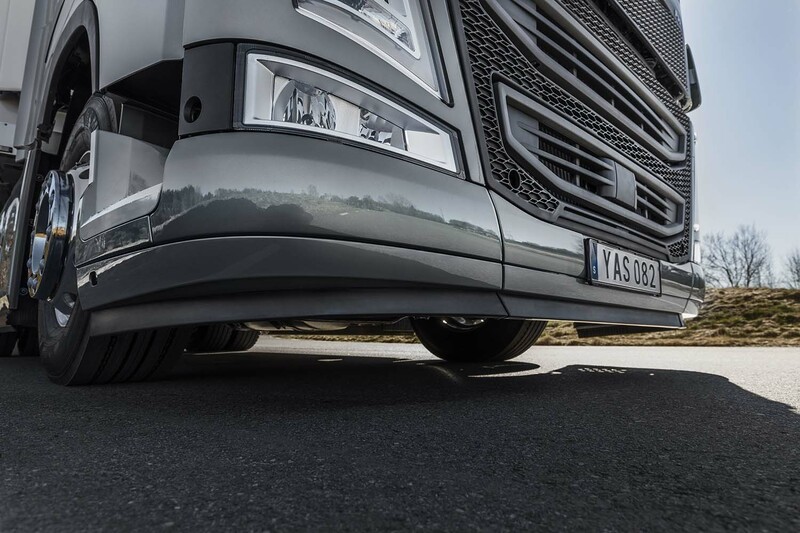 On aerodynamics there is a new, closer wheelarche on the front axle, a new front spoiler and air deflectors.